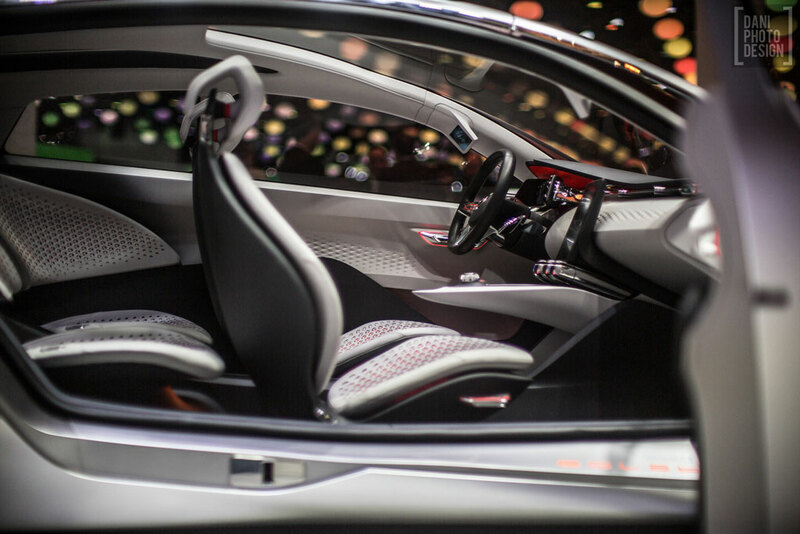 Our contributing photodesigner Daniele Madia has had a lot of fun at the Paris Show early this month and here are some of his shots focusing on Renault's display. In many istances his clicks tell a lot more than many words. 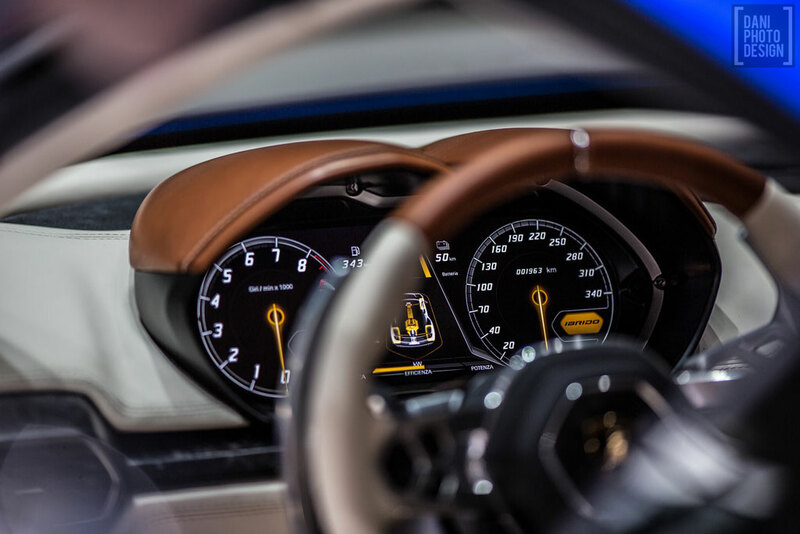 Our contributing photodesigner Daniele Madia has had a lot of fun at the Paris Show early this month and here are some of his shots focusing on Lamborghini's display. In many istances his clicks tell a lot more than many words. Ferrari F60America, just too much styling. From Ferrari design simplicity to overstyling in 60 years. 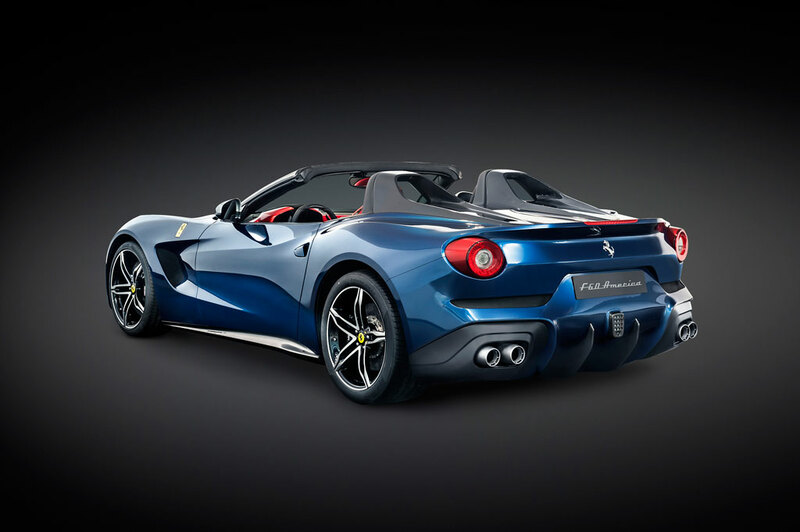 I have been shocked by the images of the spectacular Ferrari F60America from its unveiling at the celebrations in Beverly Hills the past week-end. Many questions have come to my mind through the past two days and night. What is it going on at Ferrari, the most celebrated temple of speed and beauty? If I look at the chronicle of past month I see speed only in the firing of scion and prince Luca Cordero (is it pure coincidence that cordero is Spanish for Lamb, Agnello in Italian?) and to see beauty I have to look at some of the vintage Ferrari on parade at Beverly Hills, or to the Ferrari 375 MM Scaglietti built in 1954 for film director Roberto Rossellini, hand crafted precisely 60 years ago.